Juicing has a polarizing reputation in the world of health. Some people find it to be a huge waste of a fruits and vegetables. In their eyes, you are shedding the skin, which is chock full of nutrients such as fiber. These numbers are nowhere near the 3-5 servings that the USDA MyPyramid suggests. Blending your fruits and veggies into juices will enable you to get a wide range of vitamins and minerals. 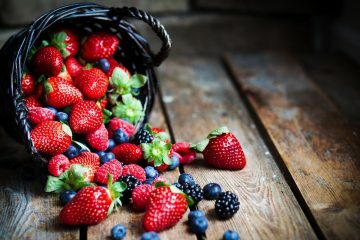 So for instance, when you are eating one fruit or vegetable whole, you are receiving a rich amount of the unique minerals that that specific fruit or veggie contain. One of these beneficial nutrients that anti-juicers point to is fiber. However, after you eat that one fruit or vegetable whole, you are left full. As statistics show, that one fruit or vegetable is good enough for most people everyday. 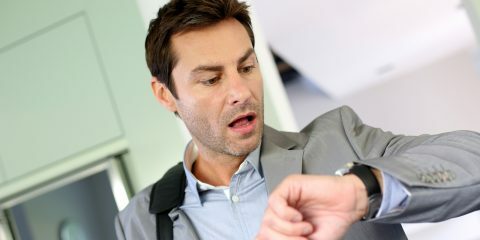 The chances that anyone will eat 2 to 5 or more fruits and vegetables that day are probably pretty slim. That’s what makes juicing so beneficial. When you are juicing, you get a variety of vitamins and minerals that may not be as potent as their original form. However, when they combine with other vitamins and minerals from other fruits and vegetables, they boost each other’s therapeutic property. That is why juicing is such an adventurous way to up your fruit and veggie intake while promoting a healthy body. There is a juice for every cause, and we are going to share a few of them with you. If you are still unsure about this whole juicing thing, don’t run out and buy a juicer just yet. You can try these juices using a blender. Just add a cup of coconut milk before hand to get the machine geared up and ready for the fruits and veggies. Juicing is ideal for getting a wide variety of nutrients. When you are battling a cold, there are many different symptoms that need attention. Whether it be a runny nose, itchy eyes, or headaches, all of these issues need to be addressed. Having a versatile juice is a great way to ease some of these ailments. This juice will have you feel fresh in no time. 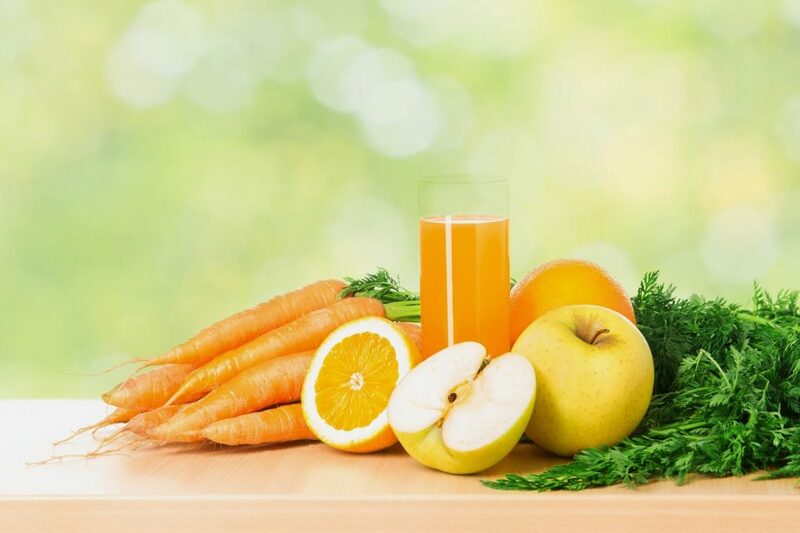 With the oranges and carrots, this drink is obviously high in the immune-boosting Vitamin C. However, this drink also contains a considerable amount of B-Vitamins. B-Vitamins give your body energy, which it is in dire need of when the immune system is busy fighting off a cold. The ginger is a nice addition to promote gut health. After all, a healthy gut is the key to overall good health. As we noted above, juice does not contain fiber. Most fiber lives in the skins and peels and fruits and vegetables, which get pulped and discarded from the juice. While fiber is essential for flushing out our waste, a lot of the fruit’s and vegetable’s minerals go along with the fiber when we excrete waste. It’s all lumped together as your body digests. Not to mention, your body is expending a majority of its energy breaking down these foods. When you juice, your body does not need to go through the same digestion process. Therefore, the nutrients in juice are more readily available. 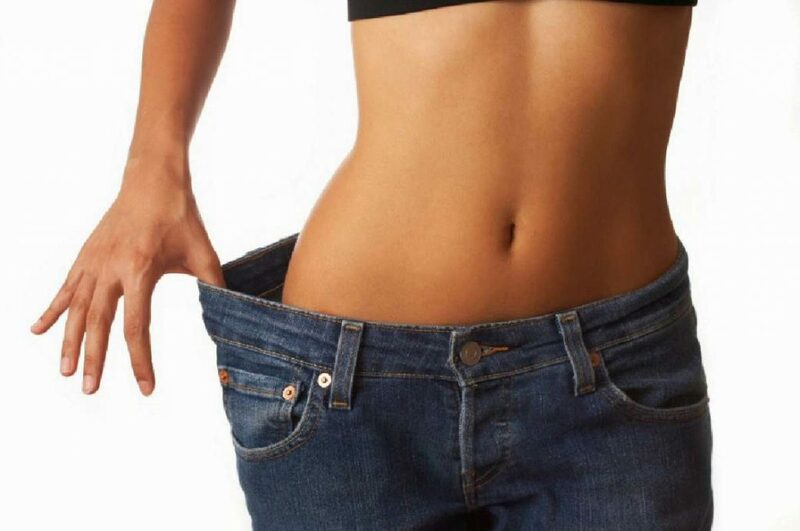 Therefore, juicing aids you in shedding weight and sculpting your muscle. What makes this juice so effective for cutting weight is that it contains a ton of potassium. 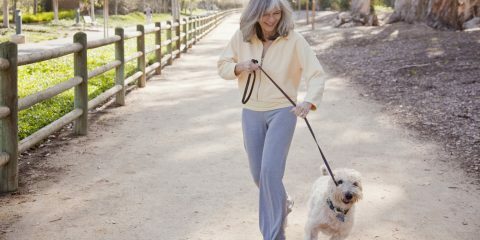 As we put our bodies to work in hopes to shed off the pounds, it leaves our bodies sore. Potassium breaks down the cramping feeling that will make us not want to get up and workout the next day. Much like with the gut, the mouth is also pivotal to optimal overall health. There are many factors that cause bad breath. 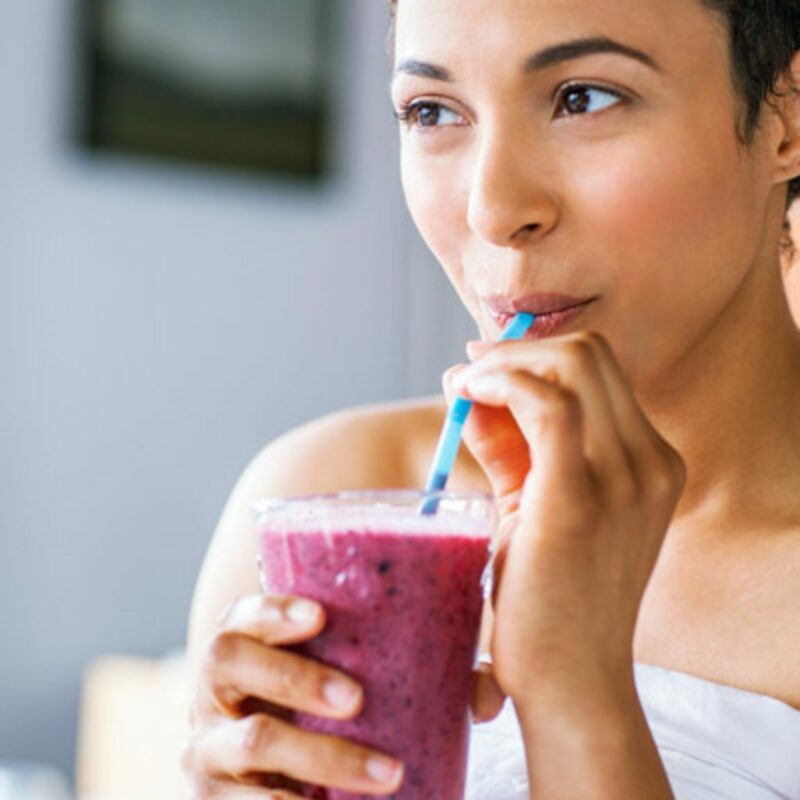 Here’s a cool juice that will combat the bacteria-growth that leads to bad breath. Cucumbers are ideal for reducing bad breath due to the phytochemicals within their juice. 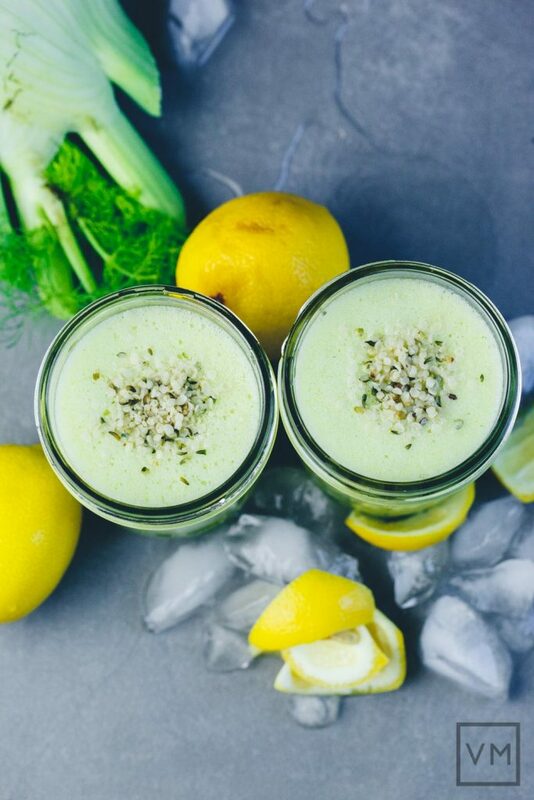 Fennel and mint are both added to this juice as they both neutralize odors within the mouth. Kale is jam-packed with chlorophyll, which is why this leafy green has such a dark hue. Chlorophyll neutralizes foul odors in the mouth by eliminating bacteria. Lastly, lemon’s high acidity works as an antioxidant, laying the ground work for good bacteria to hunker in. 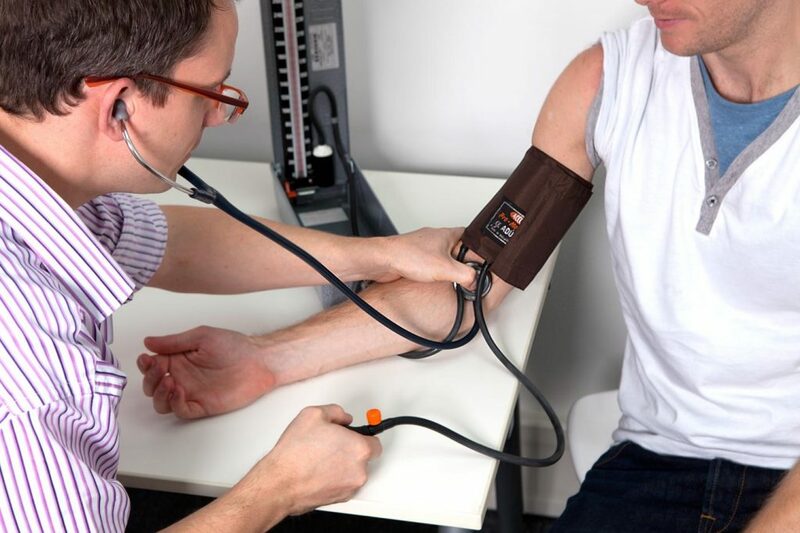 High blood pressure is very much tied to cardiovascular disease. Adding more fruits and vegetables to your diet is ideal for fighting declining heart health. Fruits and veggies are full of natural sugars, vitamins, and gases such as nitric oxide that open up arteries that a lifetime of refined sugars, fatty meats, and fried foods have left us with. Variety is the spice of life, and this juice has plenty of spice, thanks to the anti-inflammatory roots ginger and turmeric. They give this drink a unique taste as well as gut-healthy qualities. With a healthy gut, your body is able to break down more foods quicker, allowing it absorb more nutrients. 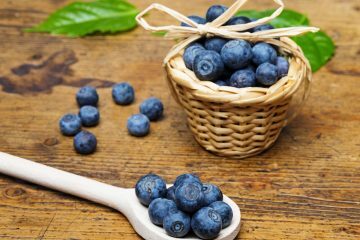 Blueberries contain a chemical called anthocyanin. 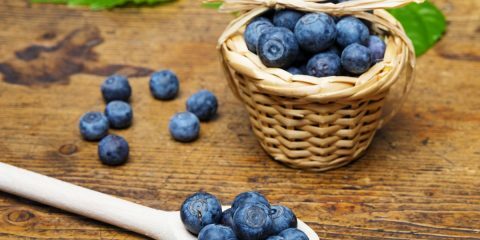 It’s what gives these antioxidant-rich berries their blue hue. These enzymes have also been linked to lowering blood pressure, much like beet juice. 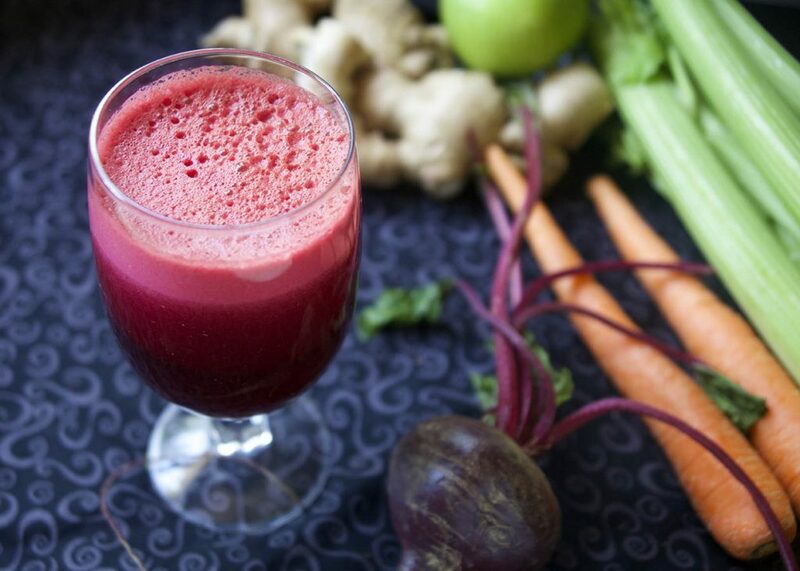 Beet juice is a great juicing staple because of the amount of juice it provides. Lastly, spinach is a great addition for its wide variety of heart-healthy minerals such as Vitamin B9, CoQ10, Iron, and Magnesium. The root of PMS is a hormonal imbalance. 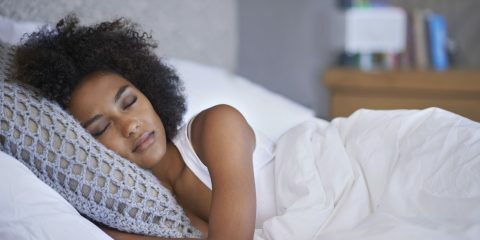 This is what leads to the awful symptoms leading up to your menstrual cycle. When your body has too much estrogen production going on, it is not producing enough progesterone. It is essential to feed your body with the nutrients necessary to balance out these inequalities. Kale and cilantro are both known to lower estrogen levels, while promoting the growth of progesterone. Like in the Heart Re-Starter, beets can help stabilize blood sugar levels. These red roots also activate the gallbladder, helping the liver’s efficiency in the process. Speaking of the liver, carrots are high in beta carotene, which converts into Vitamin A. Not only is this great for the skin, which is prone to breakouts during times of PMS, but beta carotene also helps your liver metabolize the excess estrogen. To aid in flushing out those hormones, is celery and cucumber. Both of these greens are natural diuretics, speeding up the flushing out process.